BRITISH EMBASSIES IN the eurozone are being told to draft plans top help its citizens if the currency collapses amid growing fears over Italy and Spain. The Telegraph reports today that a senior British government minister has said that the government is working off the basis that the collapse of the euro is just a matter of time. The paper says that diplomats are being warned to prepare for social unrest in some eurozone countries if that happens similar to the scenes seen in Greece in response to austerity measures being imposed there as a result of its EU-IMF bailout. This week has seen a German ten-year bond auction described as “disastrous” while fears over the high cost of borrowing in Spain and Italy remain. Yesterday Belgium’s credit rating was down-graded by Standard and Poor’s. British embassies are being warned to prepare to help tens of thousands of expats in eurozone countries in the event of a financial collapse that would leave them unable to access bank accounts or even withdraw cash, the Telegraph reports. 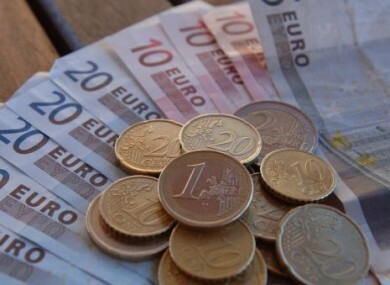 Poll: Do you think the euro will collapse? Email “British government warns embassies to be prepared for euro collapse - report”. Feedback on “British government warns embassies to be prepared for euro collapse - report”.